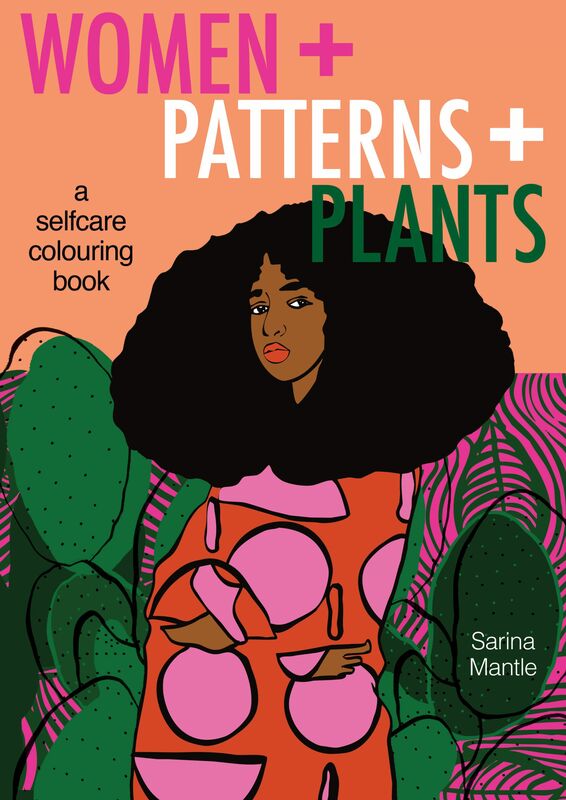 We are delighted to announce a new publication for autumn 2018: Women + Patterns + Plants, a self-care colouring book by the incredible Sarina Mantle. 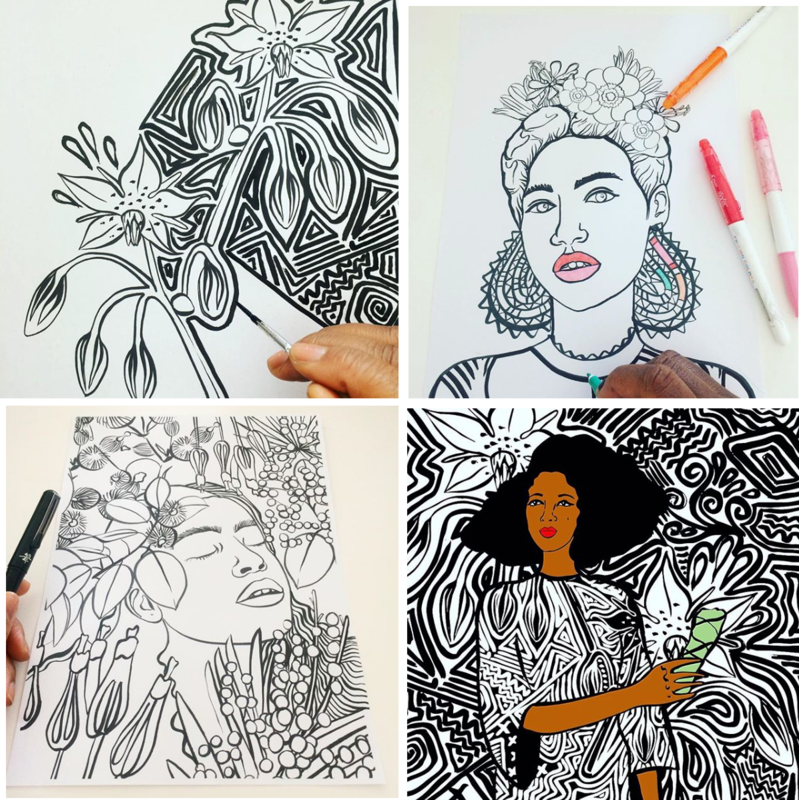 Featuring bold, empowering line-work that’s just crying out for your coloured pencils and felt pens! Follow us on Twitter, Instagram and Facebook to see images as they are released. 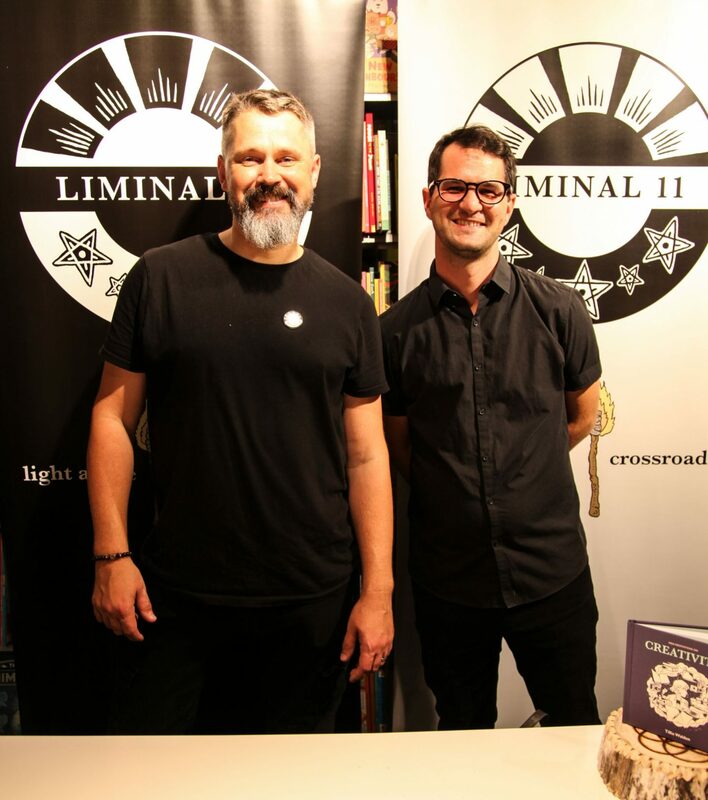 And sign up to our newsletter to hear about when the book opens for pre-orders and to receive exciting offers on Liminal 11 titles! 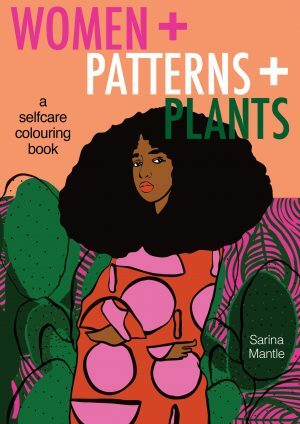 Women + Patterns + Plants is a self-care colouring book made up of stunning black-and-white line work featuring women, patterns and plants. These bold illustrations are crying out for your coloured pencils and felt pens. 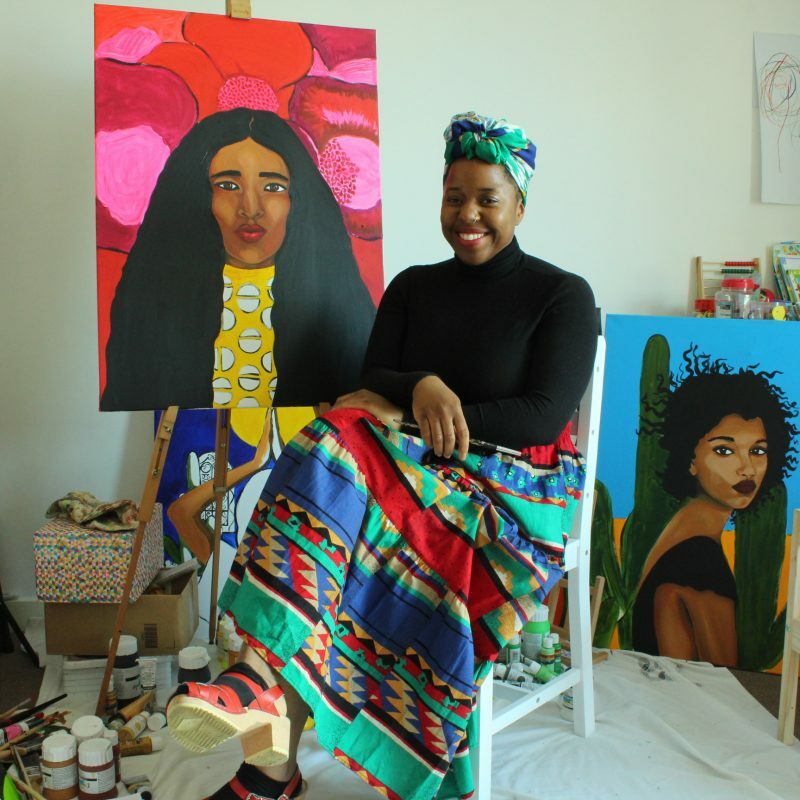 Immerse in the divine feminine energy and wonderful natural imagery, and rekindle your creativity as you work your way through Sarina’s empowering drawings. This lovely little colouring book makes a perfect gift!